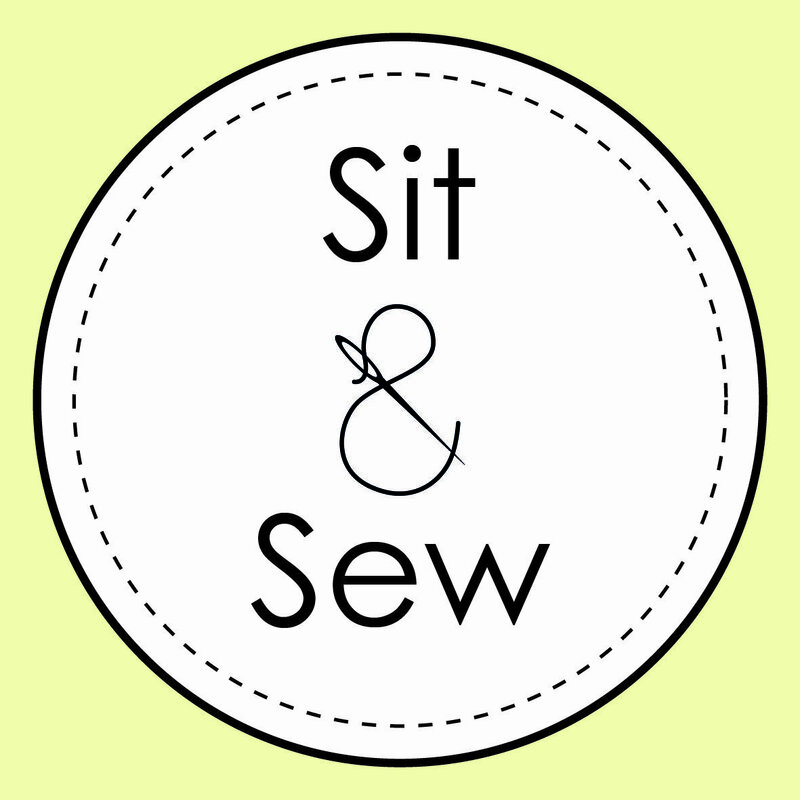 This week saw the very first Sit & Sew session held at my house. The best news was that I didn’t attend it on my own! People actually booked on and actually turned up! 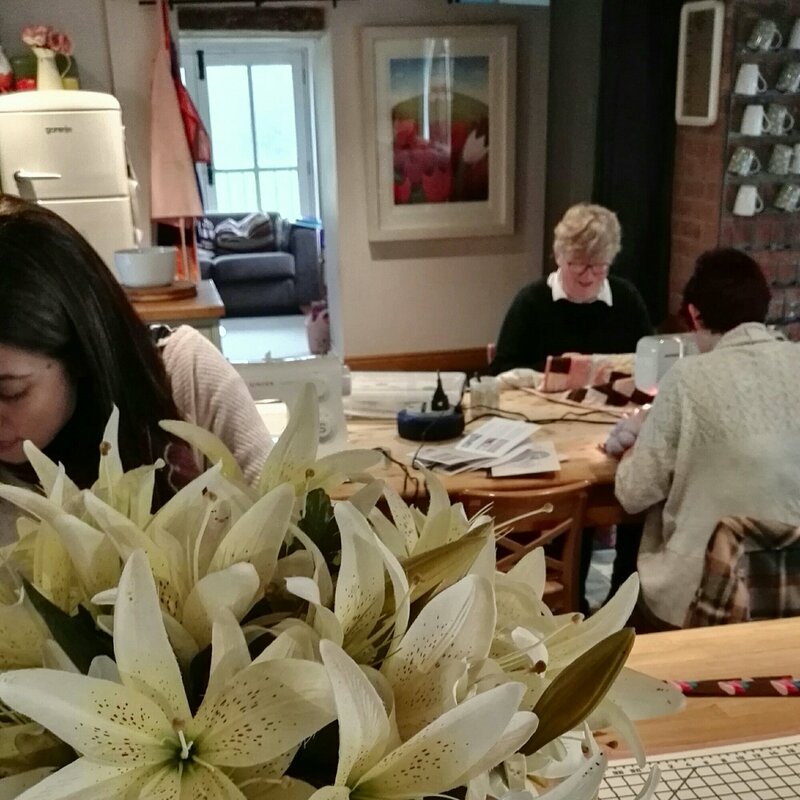 I had three rather lovely ladies turn up for some social sewing, chat, tea and biscuits. 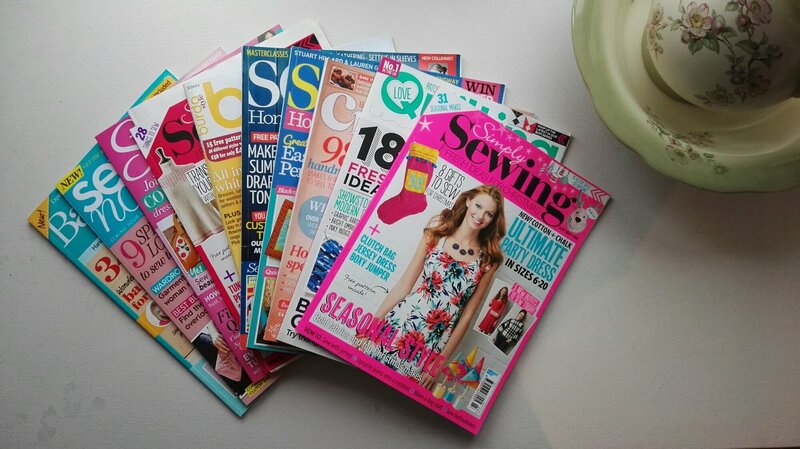 I even managed to get some sewing done (but not much). One lady did some hand sewing, another was working on a Tilly and The Buttons Cleo Pinafore dress (from some gorgeous needle cord) and the other was making some cushions…..her second ever sewing project! 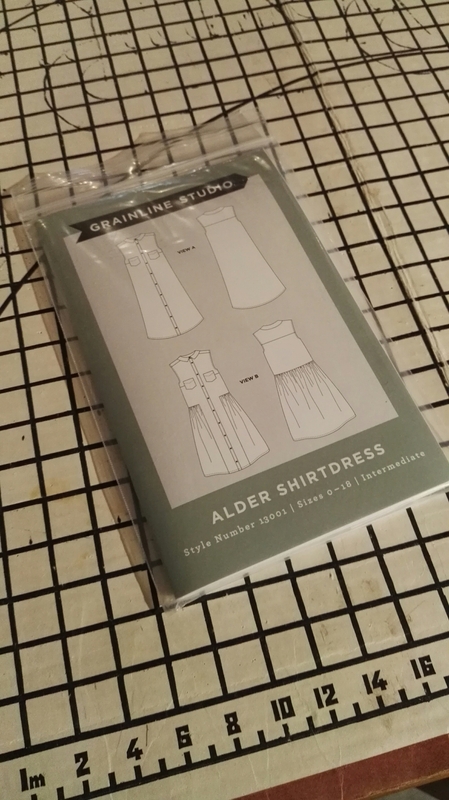 I’ve decided that I will use the Sit & Sew sessions to work on the Alder Shirtdress from Grainline Studios. I’ve gone for view A as being a pear shape I’m not sure I can withstand too much extra bulk around the lower half! I had a really great time and the others seemed to as well. I’ve got a lot on my plate over the next few weeks, but I’ll be planning another session for the not too distant future. Keep your eyes on the facebook page for the next date.